Although patients believe that going to the doctor to get a physical exam is enough, it’s actually not. Just like your body, your brain flexes its muscles every day, ensuring that you’re able to participate in day to day activities. 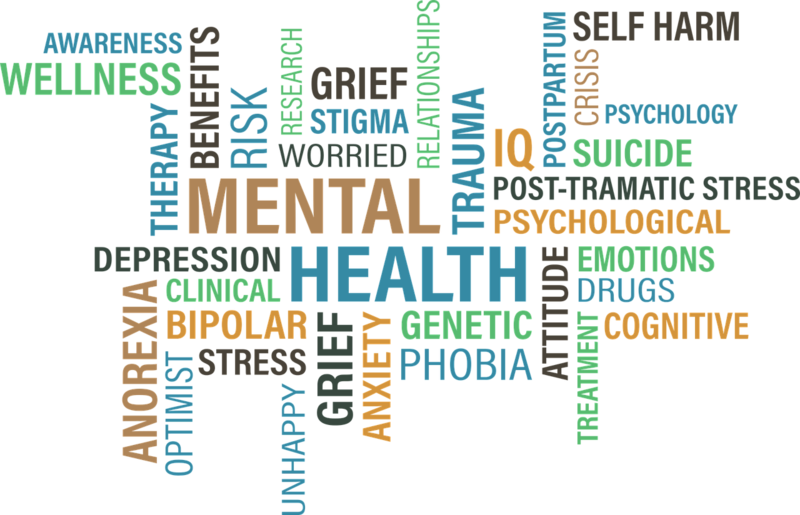 It’s pertinent to not only get a physical exam, but also to find sources for treatment, as well as help reduce the stigma behind mental health. Now more than ever, are we seeing social media play an influential role as to mental health disorders rising among different age groups, but especially in teenagers. 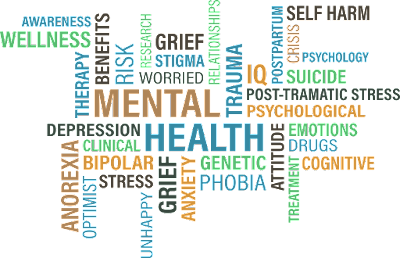 According to NAMI, National Alliance on Mental Illness, “Approximately 1 in 5 youth aged 13–18 (21.4%) experiences a severe mental disorder at some point during their life. For children aged 8–15, the estimate is 13%.” So what can you do to help reduce this number? Well, implementing community outreach programs will not only help reduce this number in teens, but’s it’s also going to help them participate outside, and help them reduce time on social media, or the internet for that matter. Creating these programs for your community go beyond that vicinity. What’s overall being achieved is a nationwide awareness of mental health and how to overall create a positive atmosphere for the progression of support and tackling the stigma that has ultimately increased via the internet and harsh conditions such as homelessness and juvenile justice systems. Feeling low when you see other people's images and lifestyle. Envy of others people lives - wishing your life was like someone else's. Finding social media as your first and only choice of activity done for enjoyment. Not having as many face to face conversations with your relatives and friends and feeling disconnected. Being unable to do anything without feeling you need to share it online. 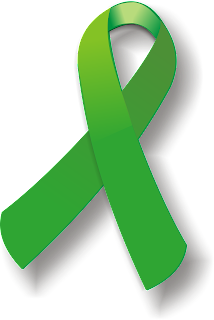 Educating the community, by implementing helpful information on your social media, is going to create a positive environment and support system for those affected by mental illnesses and disorders. 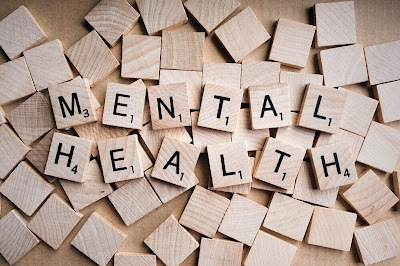 By using social media as a platform to encourage people to look for warning signs of any mental health discrepancies from their friends and family members, then the seeds for mental health awareness have been placed into the community. One of the best ways to encourage mental health awareness is being physical! Both you and your patients can do this through two ways. The first is encouraging your patients to exercise, since exercise actually is a great mental health benefit. The second is for you to physically move your office! 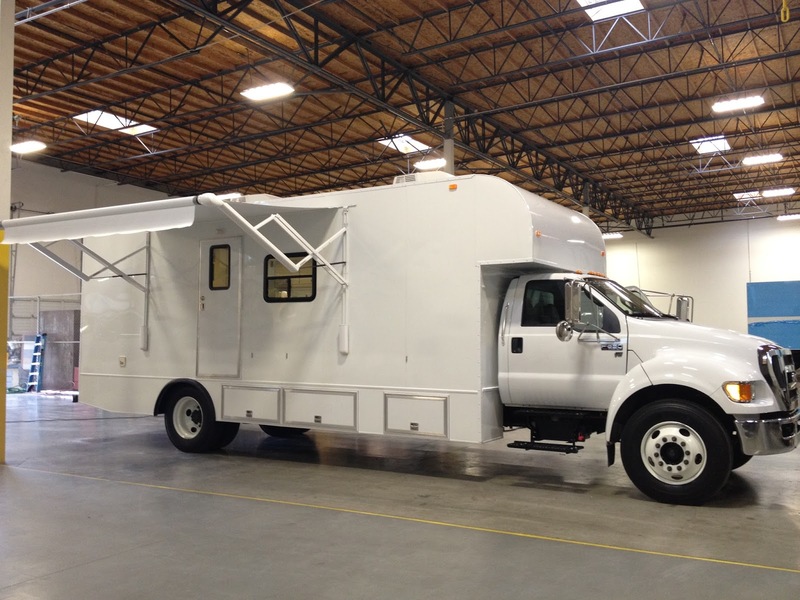 Creating a mobile wellness center for the community is promoting not only physical health, but mental health as well. By providing information about the benefits of exercise, patients will be able to not only make it to your mobile office for any workshops, but patients will be encouraged on the importance of staying up to date with their health. 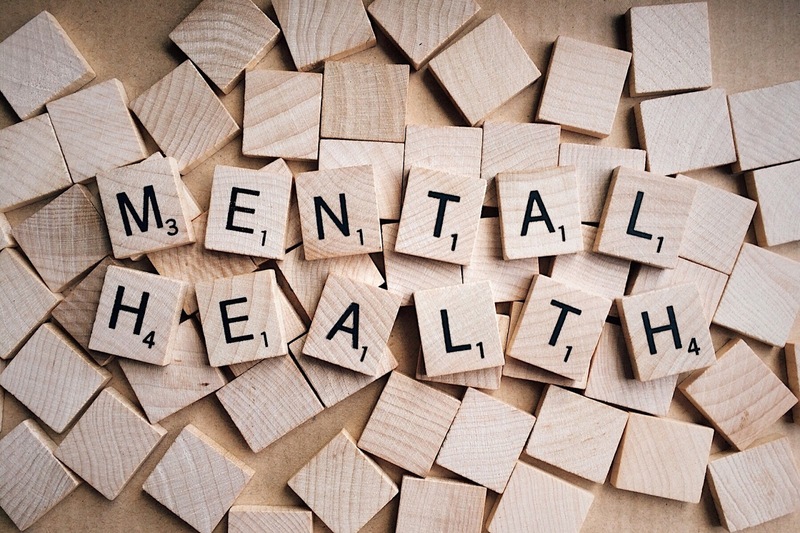 HuffingtonPost created thirteen reasons as to how and why exercise is a strong benefit for mental health, which can be used as another tool for promoting mental health awareness. Creating affordable and accessible mental health care is going to help your community create awareness on the importance of mental health. By providing mobile psychiatric and behavioral health care on the go, you’re clinic or hospital is providing a unique service to those who are affected by mental health illnesses, and in return a creating a heightened awareness in the community about the need to not only treat, but to prevent statistics on mental health disorders from rising. Allowing patients to have access to the mobile mental health center is also encouraging a stronger relationship between patient and doctor. Therefore, creating workshops and classes at the mobile center is going to benefit patients is continuing to be aware of their health, and ultimately taking this information beyond their community and keeping in mind this information when they use social media. Interesting will share with OUR team! Wonderful information on your blog. Thank you very much for taking time to make this out of your busy life. This is such a brilliant post. Excellent content on your blog, thank you for taking the time to share with us. You have provided the valuable information and insights here. Get more information at: https://www.behance.net/HopeJacoby.